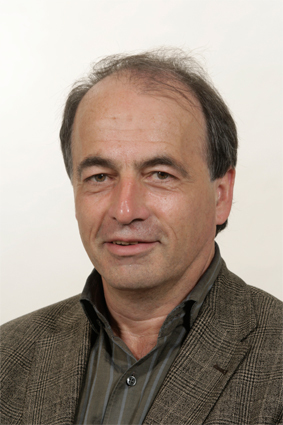 Riekert Bruinink holds a MSc degree and Pharm D degree from the University of Utrecht, the Netherlands.From 1981 to 1987 he worked as pharmacist in several public pharmacies. In 1987 he joined the Drug Inspectorate and in 1995 the Health Care Inspectorate in the Netherlands. Riekert Bruinink held various positions , including management positions. He is now a GMP/GDP Senior Inspector and specializing in Good Distribution Practice. He is chairman of the PIC/s GDP working group since 2007 and member of the EMA GDP drafting Group. This group is responsible for making a proposal for a new EU GDP Guide and procedures for harmonizing GDP inspections in the European Union.